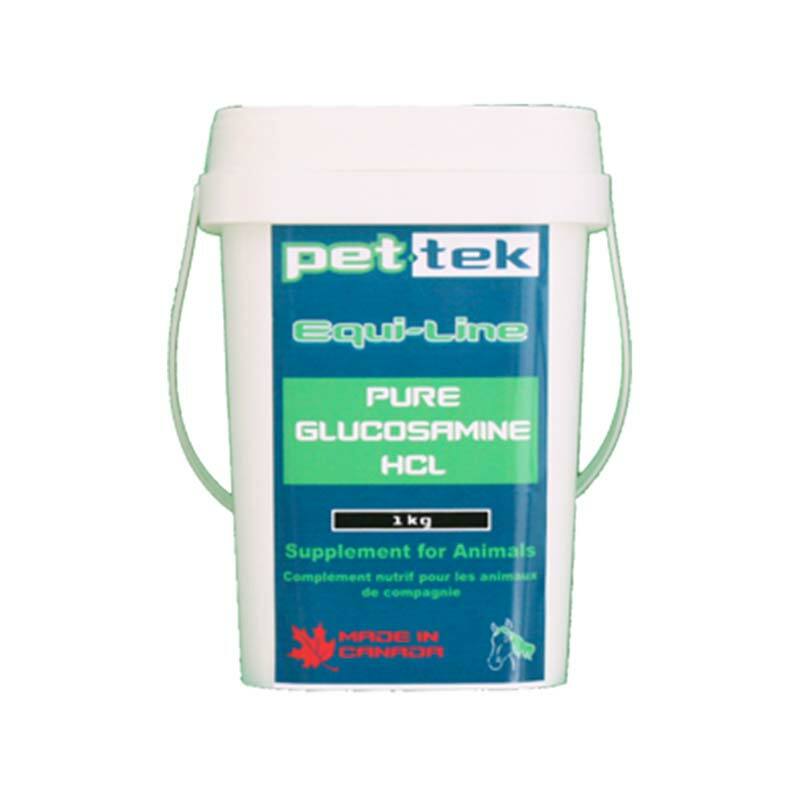 Glucosamine is a naturally occuring substance that is produced in the body and is used in the maintenance and regeneration of healthy joint cartilage. 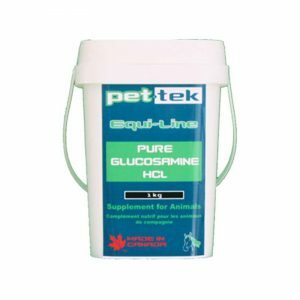 As a horse ages the production of Glucosamine slows down which can lead to insufficient glucosamine levels and contribute to joint damage and disease. 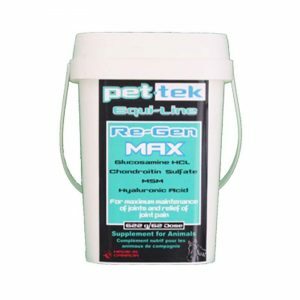 Glucosamine supplementation is also recommended for horses that are subjected to higher than normal activity levels as this can cause wear and tear on their joints requiring glucosamine levels beyond what their body can naturally produce.